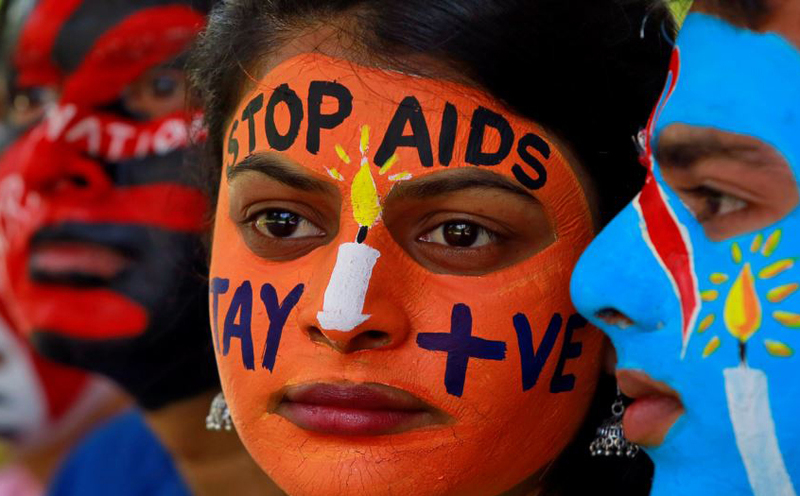 Thirty-six million people currently live with AIDS, a disease that claimed the lives of nearly 1 million people last year. 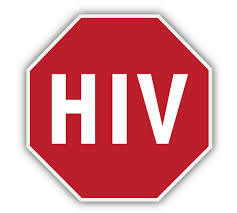 Experts predict that by 2030, 100 million people will have been infected with the HIV virus. Despite the alarming numbers, there have been great strides in treatment. HIV is no longer a death sentence, and researchers say people receiving treatment for HIV are able to live normal lives and do not pose a risk to others when they are being treated proactively. But success carries a price: complacency. Funding for AIDS research and treatment has declined, and in some places, so has government interest. “When we talk to ministers of finance, they always say to me, ‘I thought HIV was over because I don’t see anybody dying,’” said Dr. Deborah Birx, a U.S. Global AIDS coordinator who oversees the President’s Emergency Plan for AIDS Relief (PEPFAR). Dr. Chris Beyrer, with Johns Hopkins Medicine, predicted that things will get worse if governments and civilians continue their complacency. This entry was posted in Health Alerts, HIV Prevention. Bookmark the permalink.